Ole Miss personal checks are a wonderful way for Rebel fans to show their support for the University of Mississippi. These highly detailed personal checks feature the Ole Miss script logo in the middle of the check and the M logo in the left hand corner. Our checks are officially licensed by the University of Mississippi and directly support academic and athletic programs at Ole Miss. 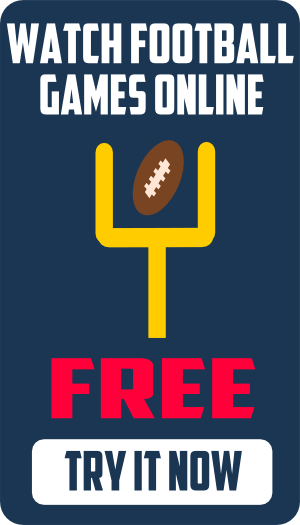 Ole Miss Checks – Get 10% off of two boxes or 20% off four boxes. Use code D1020W when you order! Order Ole Miss personal checks today and show off that Rebel school spirit. We order our checks directly from the manufacturer, so they are much cheaper than the checks you order from your bank at home. Save 50% when you reorder Ole Miss checks directly from the manufacturer. The University of Mississippi and Regions Bank is offering a limited edition Ole Miss logo checkcard to select fans and supporters of the University. Alumni and friends can apply for an Ole Miss Rebels credit card from Capital One. 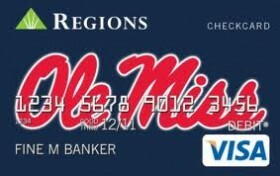 You can earn rewards on all purchases with the University of Mississippi credit card.